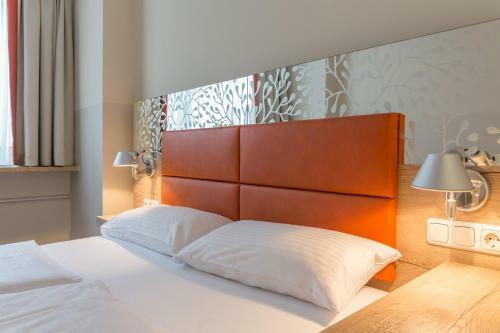 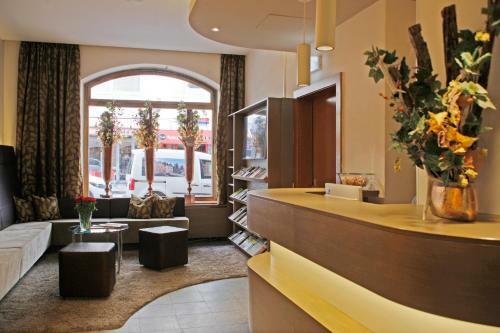 This hotel is a 15-minute walk from the Munich’s Marienplatz square and the Theresienwiese Oktoberfest site. 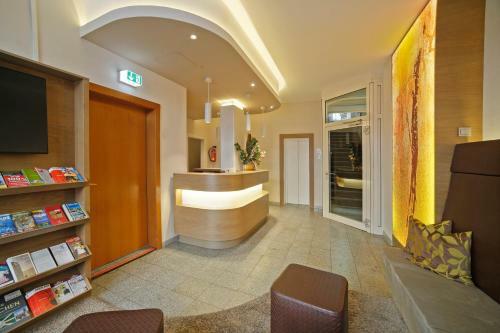 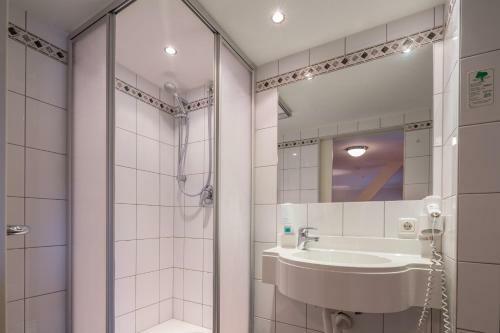 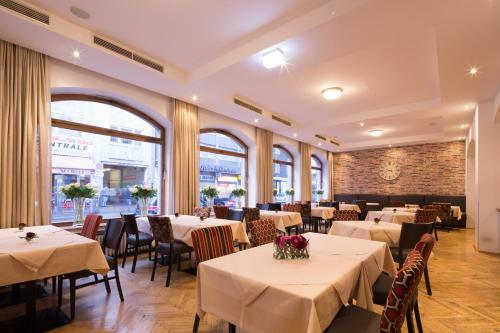 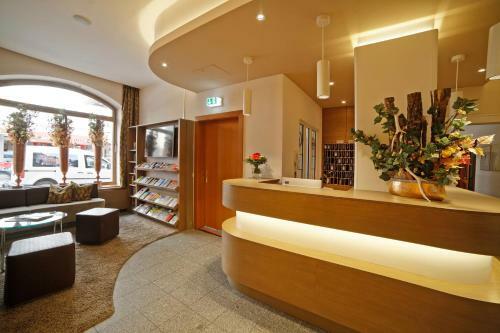 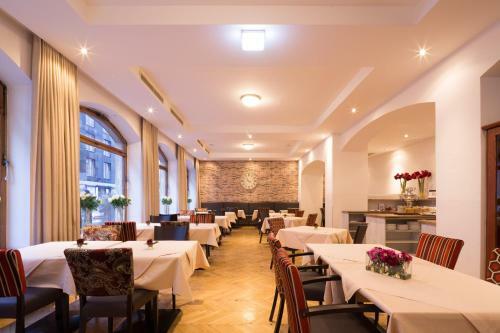 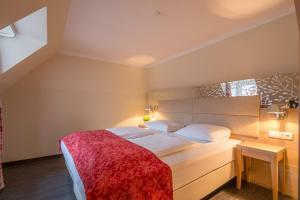 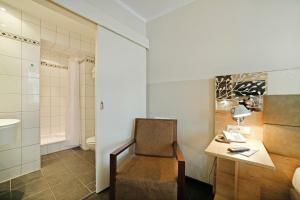 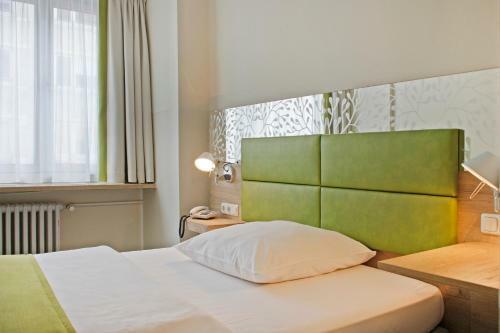 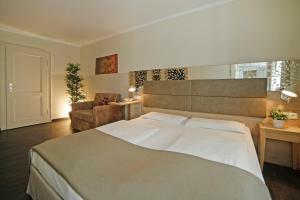 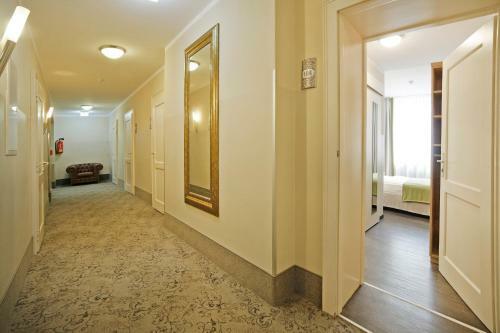 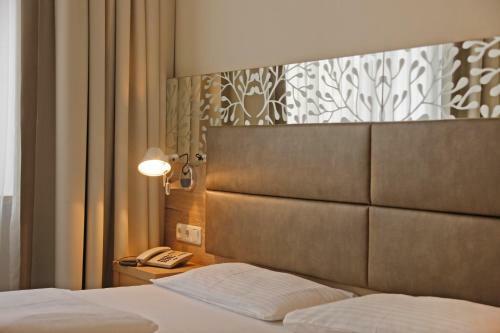 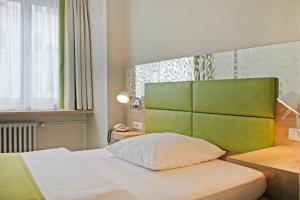 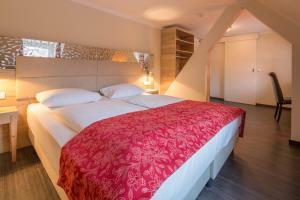 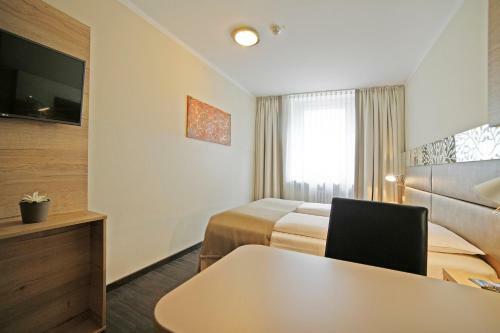 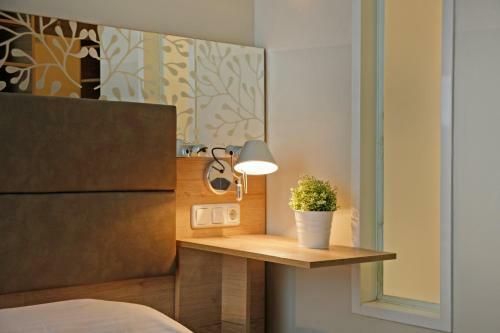 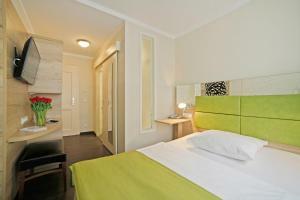 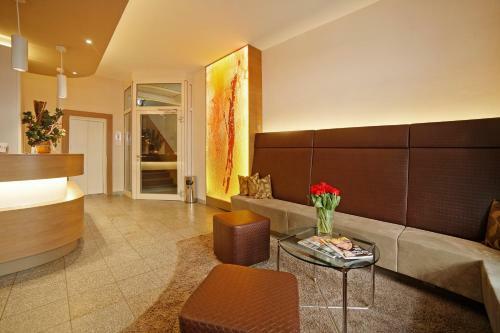 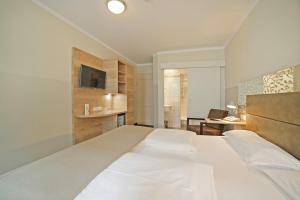 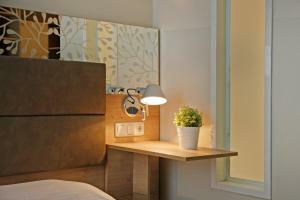 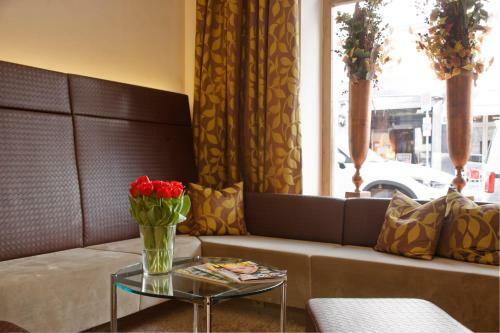 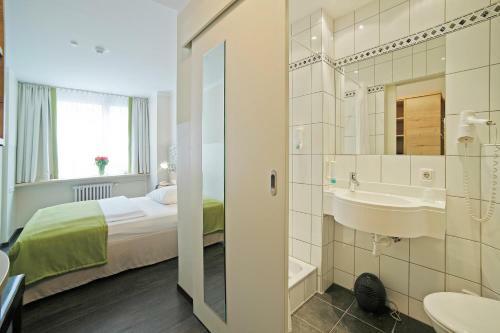 It is located in a lively area directly opposite Munich Central Train Station. 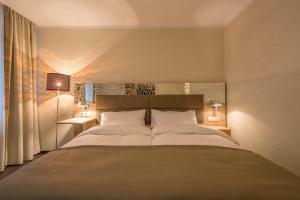 All of the rooms at the Hotelissimo Haberstock offer free WiFi access and a private bathroom.. 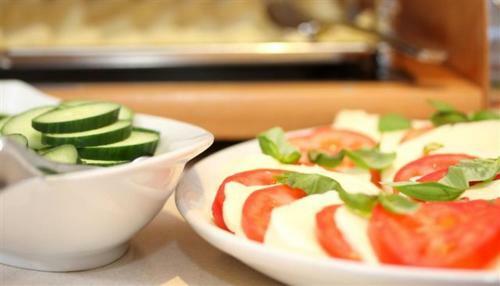 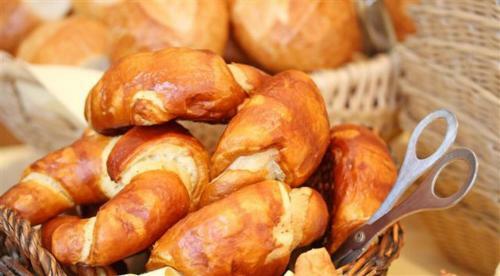 Guests can enjoy a large breakfast buffet and free Wi-Fi access in the Haberstock’s breakfast room. 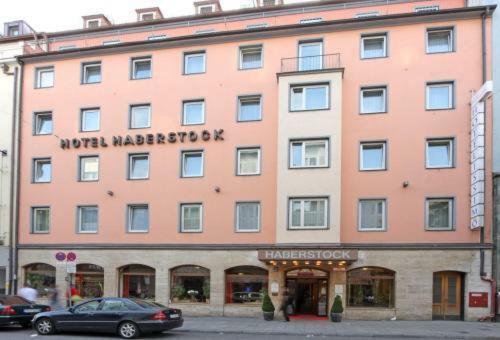 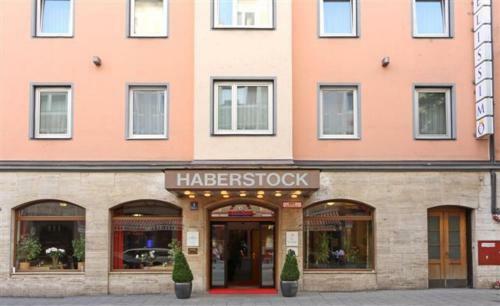 A 5-minute walk from Munich Main Station, Hotelissimo Haberstock is just a few steps from trains, buses and trams. 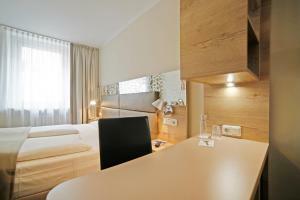 There are direct connections to Munich Airport and Munich Trade Fair. 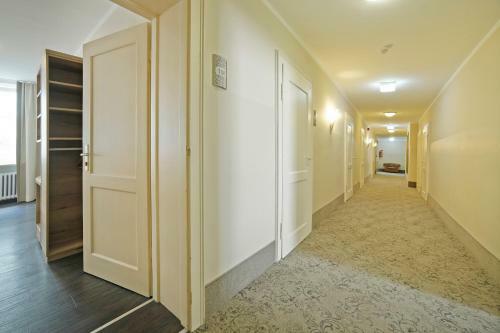 Please note that cars driving into Munich city centre now require an 'Umweltplakette' (a kind of environmental sticker).